The 17th Annual Edge of Hell Trail Run will be held at Hell's Gate State Park starting at 10am on February 16, 2019. Race has two distance options: 4 miles or 10K. Both distances consist of just one loop, entirely on the trails. Routes are subject to change if trail conditions require it. Check-in & same-day registration begins at 9am at Hell's Gate State Park's Jack O'Connor Art Museum on Snake River Ave in Lewiston, ID. Reminder: The state park charges a $5 park pass fee for the day. This is a chip-timed race, so be sure to pick up your chip before the race starts & please ensure you return your chip at the end of your run. If you decide to run a different race distance then you registered for, you must inform a Striders registration volunteer &/or the timing crew before the race starts. Awards will be presented to the overall Male & Female finishers of each course distance. Late fee applies to all entrants after Jan 30th. Fleece Cap is not guaranteed for late entrants. No refunds available. 2019 Seaport Striders Running Club receive a $2.00 discount. For more info, contact our race director, Lee Bauer at ljbauer@inlandnet.com, or 509-597-7584. Visit our website, www.seaportstriders.com, for more club info. 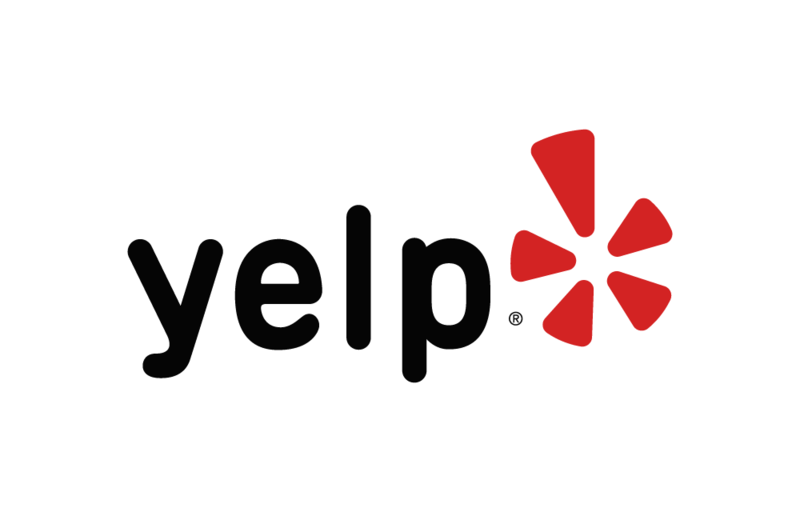 Below are some of the highest rated restaurants in Lewiston as well as the highest rated activities in Lewiston. Extend your experience with all Lewiston has to offer. Raceentry.com also cannot attest to the validity of individual Seaport Striders Edge of Hell Run reviews. All of the information about the race has either been supplied by the event staff or can be modified at any time by their race management. 2019 Seaport Striders Edge of Hell Run registration details are only as accurate as the event has made them.